Chicago and Joppa, Md., April 25, 2018 (GLOBE NEWSWIRE) — Green Thumb Industries (GTI), a national cannabis cultivator and dispensary operator dedicated to providing dignified access to safe and effective cannabis, will welcome patients on April 27 at RISE Joppa, the first medical marijuana dispensary in Maryland’s Harford County. RISE Joppa is GTI’s tenth dispensary in the nation with a total of 20 GTI dispensaries expected to be operating in five states by the end of 2018. Harford County saw a nearly 50 percent increase in opioid-related fatalities in 2017 versus 2016. Research shows that when marijuana is available legally, the rate of prescriptions for opioids decreases. Studies also found that overdose fatalities decrease in regions where marijuana is legal, leading advocates to encourage marijuana policy reforms to be considered as part of an overall comprehensive plan to battle the opioid crisis. Patients with the following conditions qualify for a medical cannabis card in Maryland: cachexia, anorexia, wasting syndrome, severe pain, severe nausea, seizures, severe or persistent muscle spasms, glaucoma, post-traumatic stress disorder and chronic pain. To learn more, visit the Medical Maryland Cannabis Commission site at mmcc.maryland.gov. RISE Joppa is located at 702 Pulaski Highway in Joppa and open to patients Monday through Saturday from 10:00 am to 7:00 pm and Sunday from 12:00 pm to 5:00 pm. Green Thumb Industries (GTI) is a national cannabis cultivator, processor and dispensary operator dedicated to providing dignified access to safe and effective cannabis nationwide, while giving back to the communities in which they serve. 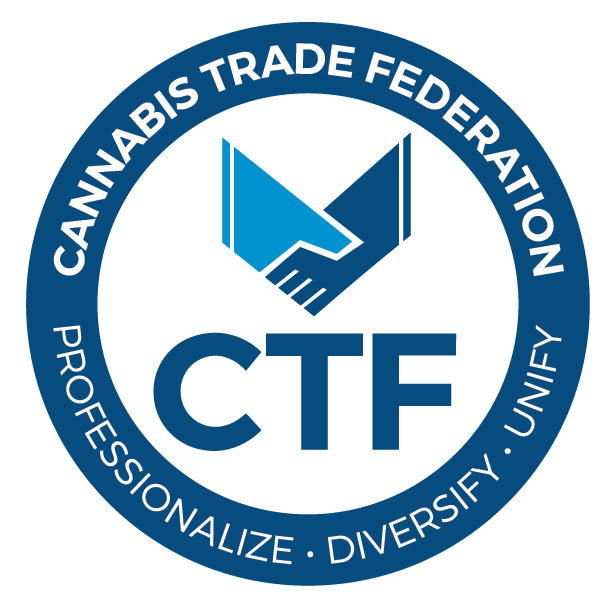 With 26 operational licenses across five highly regulated U.S. markets, GTI’s team of experienced business professionals, entrepreneurs and philanthropists bring unmatched expertise, superior quality and transparency to the cannabis industry by operating world-class cultivation facilities and creating customer-first retail experiences via the suite of RISE dispensaries. GTI employs hundreds of people and serves hundreds of thousands of patients and customers each year. GTI was named a Best Workplace 2018 by Crain’s Chicago Business. More information is available at GTIgrows.com.